This week Brad Paisley was in New York City celebrating the May 23 release of his album, This Is Country Music. He, along with special guest Alabama, performed the current #1 hit single, "Old Alabama," for The View and The Late Show with David Letterman on CBS. 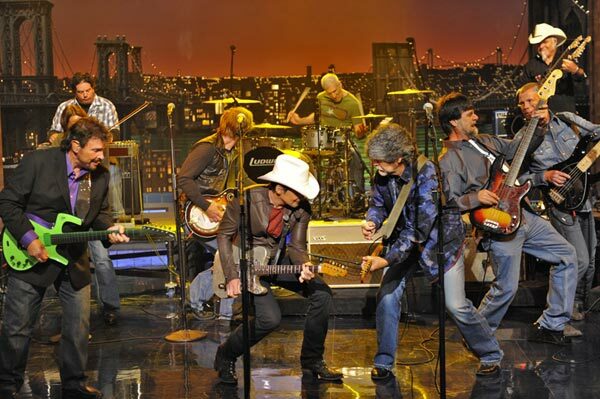 To view the performance on Letterman click here. To view Paisley’s interview and performance on The View click here.